NewCartridgeBuyback.Com is under the Dazz Technologies “umbrella.” Under that umbrella are also two Nationwide empty cartridge recycling programs : Inkjets For Education and Dazz-Cycle. Dazz Technologies has been in the recycling business since 1999. 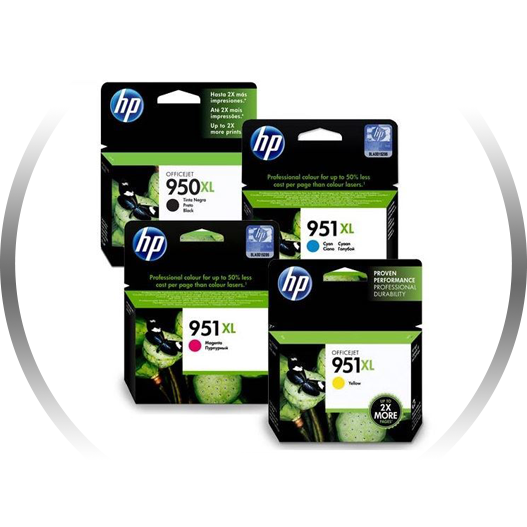 Though we started in the empties business, we have evolved over time and now do a significant amount of volume in new OEM cartridges. We buy from Schools, Corporations, Government Institutions, and Individuals. Being in the empty and new cartridge buyback industry for almost 20 years, Dazz has sustained itself over time in a tough industry by doing things the “right way” including being fair, honest and loyal to our customers. We have a simplified buying process with no registration required, we have aggressive pricing along with the ability to price match in most situations, and we pay in a timely manner. We can be your one source supplier for selling your NEW and EMPTY genuine OEM toners and inks.